Yoga is relaxing, but acing it is no joke. That is why if you are a beginner, you really need guidance. Luckily, there are many ways to be guided in your yoga sessions. The most popular one is to go to a session led by a professional yoga trainer, also called a “yogi.” Another is to watch tutorial videos. Lastly, you can study poses and perfect the art of yoga by reading relevant books. So, we are here to give you the best yoga book that can help you become a pro. 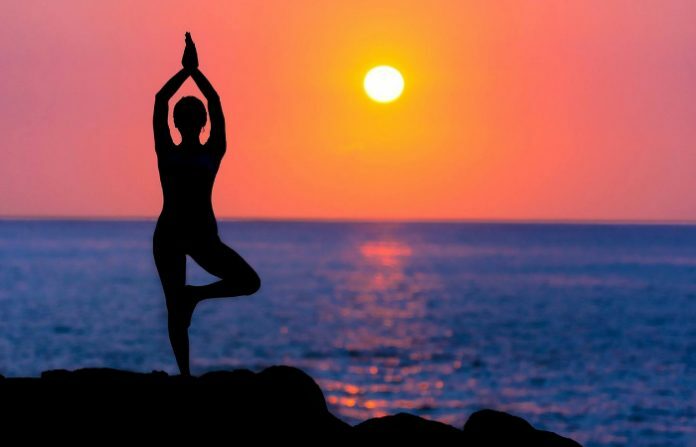 Of course, in order to become an expert, you should also use yoga essentials so you can perform the poses perfectly. Feel free to give yourself the most ideal non-slip yoga mat for your safety as well as a pair of comfy, durable leggings. When your skill level finally reaches the maximum, why not try to do yoga on water? Find out the appropriate paddleboard for that. Before we will proceed to our list topped with the best yoga book, let’s make sure that we know what “yoga” really is. Coming from the Sanskrit term “yuj,” yoga means “union.” Now, what do we really mean when we say union? It turns out that yoga’s main purpose is to unite our soul with the Universal Consciousness. That meaning already existed for 5,000 years as an Indian body of knowledge. Simply put, yoga is not exactly a physical exercise. It does not mean deep breathing. It does not exist just so you can stretch, turn and twist your body in the most complicated ways possible. These are just ideas all over the surface of yoga’s main concept. Yoga is more of a channel to maximize the endless potentials of our mind and soul. It is also a discipline to heal the human body and mind. “Light on Yoga: The Bible of Modern Yoga” is a straightforward book. It is mainly a guide so you can understand and execute yoga perfectly. It contains teachings about the philosophy and practice of yoga. This yoga book has detailed texts and images about all positions or poses as well as breathing exercises. 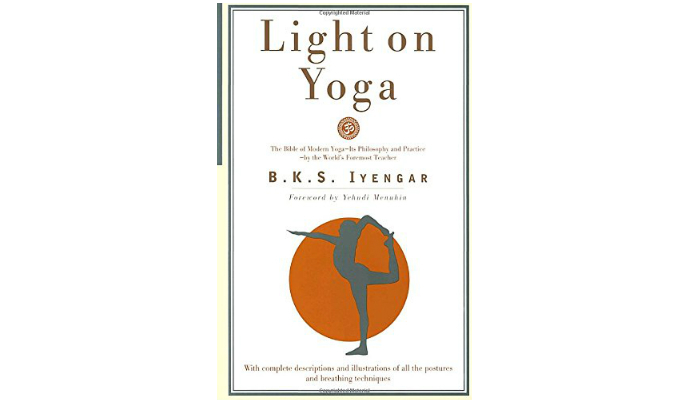 It is a very authentic book because it was written by the legendary yogi B. K. S. Iyengar. It even highlights a foreword by the iconic violinist Yehudi Menuhin. Aside from his fame as a violinist, Menuhin was also one of the most influential personas who introduced yoga in Western countries. He had several pictures back in the 1950s while he was doing unusual yoga poses. He entered the world of yoga when the first Prime Minister of India, Jawaharlal Nehru, introduced him to Iyengar. You will learn more about Iyengar and Menuhin from this yoga book. 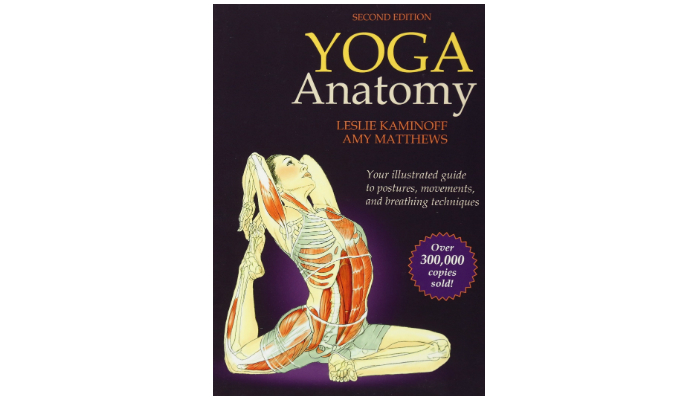 “Yoga Anatomy” is the best yoga book when it comes to anatomy guides. Anatomy guides are yoga books that have intricate illustrations to show how the internal parts of the human body respond to different positions. This yoga book has a lot of asanas and vinyasas. 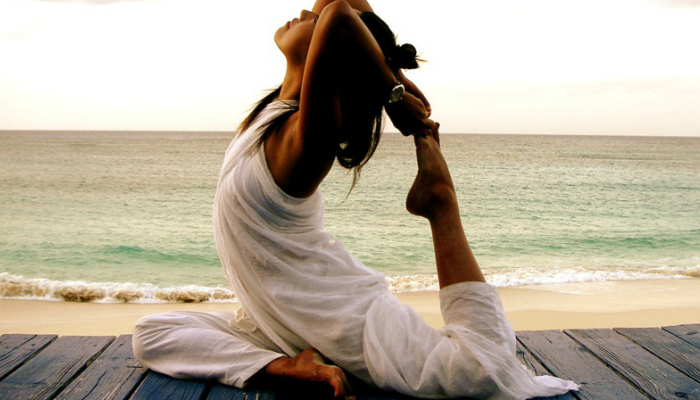 Asanas are basic positions while vinyasas are more special ones. Vinyasa is commonly considered as a type of yoga. Aside from various poses, also expect anatomical images in full color as well as detailed descriptions in this helpful book. The content really aims to give you a better understanding of the principles and structures of all yoga movements. It makes sure to include standing poses, inversions, and breathing guidelines. 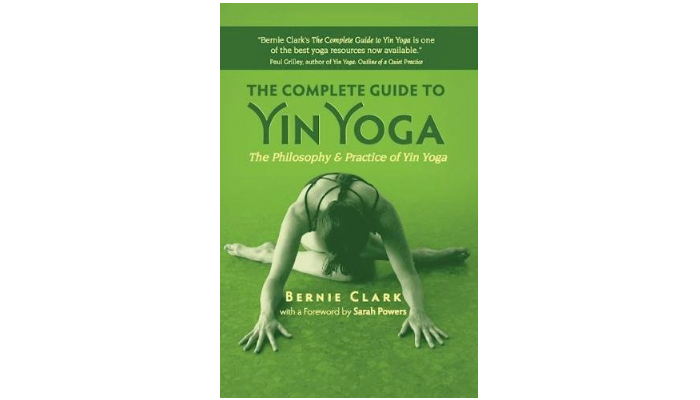 “The Complete Guide to Yin Yoga: The Philosophy and Practice of Yin Yoga” focuses on a particular type of yoga. Everything in this book is all about Yin yoga: the philosophy, practice, illustrations, and specifically 30 asanas. Like other kinds of yoga, Yin yoga gives a lot of advantages for a person’s mental, emotional and physical health. However, there are obvious differences. Yin yoga is more intensive in improving the human mind, heart, and body. How? 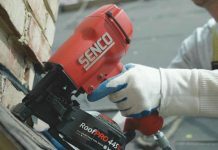 It focuses on the connective tissues found in the bones, joints, ligaments, and the fascia. 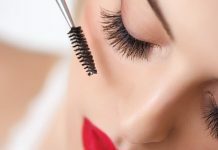 It also centers on the energetic channels located in the blood system, nerves, and meridians. Sounds promising, right? Then learn more by choosing this yoga book. “The Heart of Yoga: Developing a Personal Practice” is another book that highlights a specific form of yoga. It is the first text to describe in detail the sequencing of viniyoga. If this term is new to you, viniyoga simply prioritizes each individual’s needs. 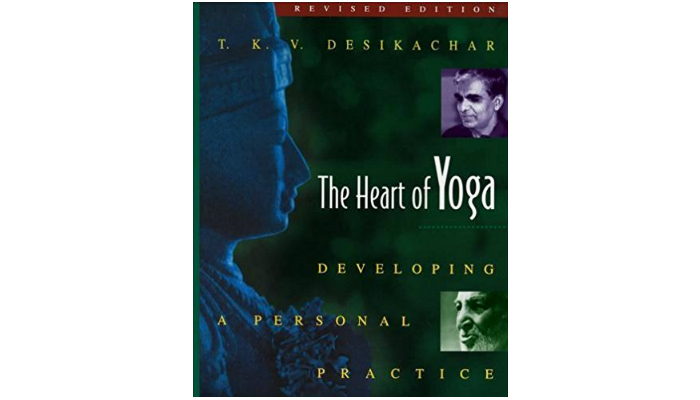 T. K. V. Desikachar is a world-famous yoga instructor, so this book is definitely a classic. Another amazing thing about this book is how it contains 32 poems by the iconic yogi Sri Tirumalai Krishnamacharya. All of these poems are still relevant to learning yoga since they represent Krishnamacharya’s teachings. “The Yoga Bible” is a very simple book. It only aims to be a guideline in achieving different yoga positions. Its illustrations are so vibrant for easier understanding. This yoga book specifically provides 150 poses with complete instructions that are easy to comprehend. As expected, it also gives tips on how to breathe properly while doing poses. 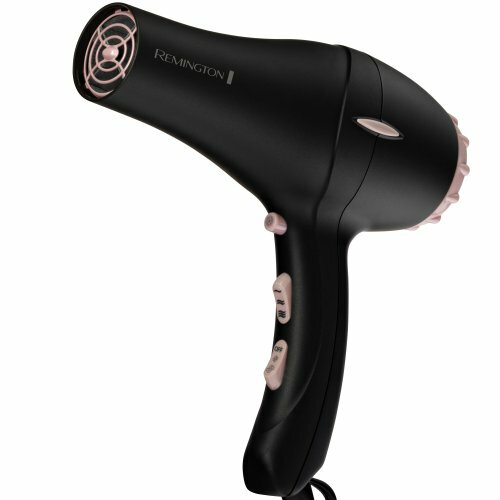 It even offers information about meditation and the benefits we can get from yoga. It can be an effective meditation book if you want a calmer mind. 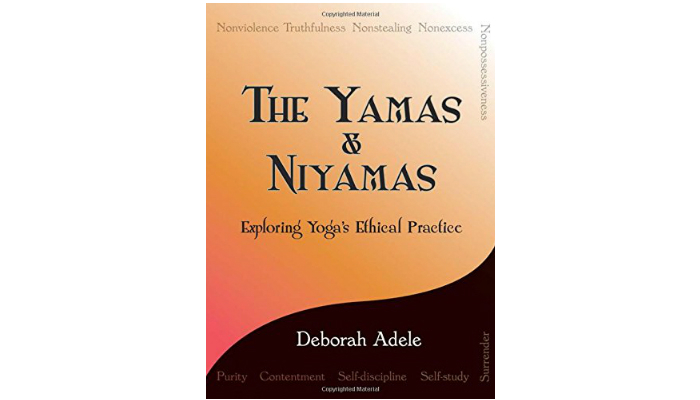 “The Yamas & Niyamas: Exploring Yoga’s Ethical Practice” is more of a spiritual guide to successfully understand the practice of yoga. It contains guidelines on how to achieve a yoga lifestyle. That way of living is purely beneficial for individuals to become more independent, contented and skillful. This yoga book, as seen in its title, is ready to educate us about the essential concepts called “yamas” and “niyamas.” It is a very informative book that it even has a self-study portion every chapter. These sections also promote group discussions to be facilitated by instructors. Surely you have observed that some books in our list focus on certain forms of yoga. So, we encourage you to explore more yoga books to expand your knowledge of this ancient discipline. The best yoga book for you should also match your skill and knowledge level as well as your personal needs. 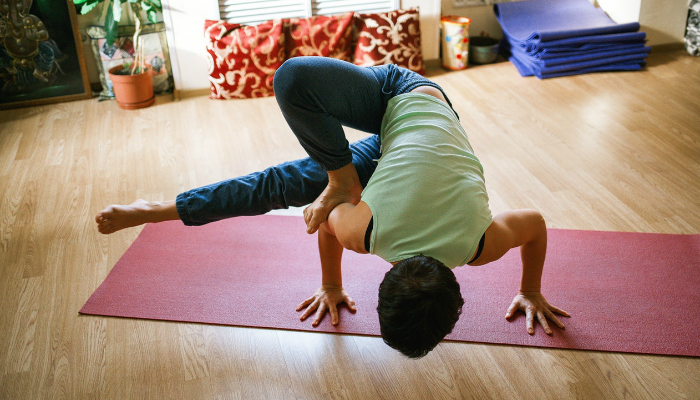 It turns out that various kinds of yoga exist to adapt to different personalities and skills. That is why we are giving you some types of yoga with corresponding books to help you understand them even more. We selected “Light on Yoga: The Bible of Modern Yoga” as the best yoga book because it is an authentic one with a general focus. We believe that the best yoga book should be written by a world-renowned yogi, and this one perfectly meets that criterion. In choosing another title that can be the best yoga book for yourself, you just have to explore other forms of yoga. 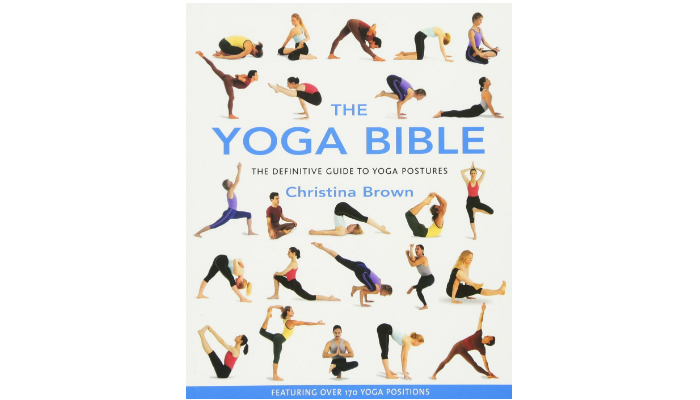 It is amazing how there are books for every yoga style, so you will probably have a smooth search for the right one. For other things to read in your free time, explore our list of some entertaining and informative books. If you still prefer something outright relaxing, feel youthful once again with an adult coloring book.